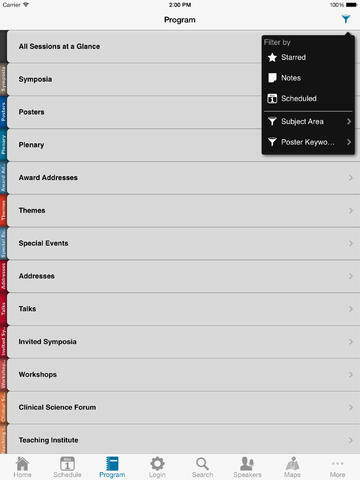 EventPilot® conference app is your full featured guide to manage your conference attendance. App features include: • Native app: No wifi connection required to access the conference program, schedule or animated maps. • Now: Stay informed about hot issues, program changes, your upcoming sessions and organizer messages. • Program: Browse the entire event program to build your personal schedule and bookmark sessions and speakers. • Take notes and email them. 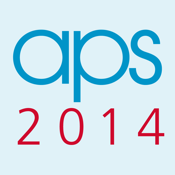 • See exhibitors, maps, related conference info and much more.